At Hunski Hardwoods we are in the business of responsibly recovering wood and turning it into high quality slabs, logs and wood to be used for many different kinds of projects. 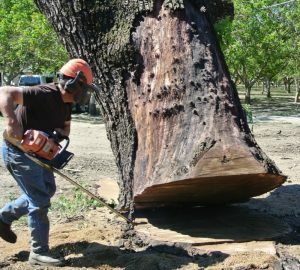 We harvest trees in Oregon and California to put to good use wood that would otherwise be wasted in landfills and fireplaces. Our process benefits the community in so many ways. 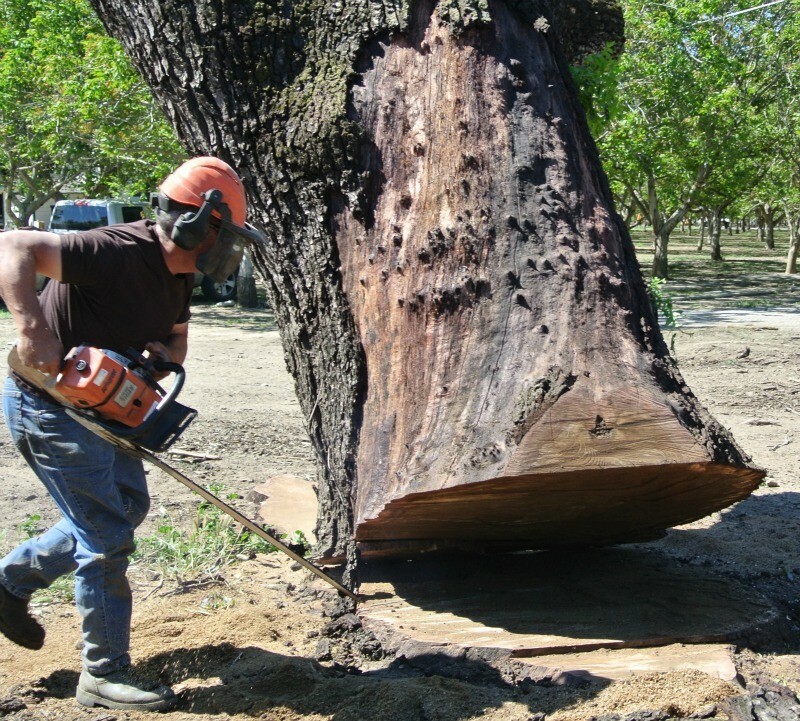 We would like to highlight a few of the ways our urban logging operation serves the community. Our business benefits the environment because every tree we cut and put to use, is one less tree cut down somewhere else in the world. Community neighborhoods benefit when trees that created a hazard are removed safely, and when trees that posed a threat to people, buildings and other trees are taken down in a respectful manner. The local economy is enhanced by our process because the wood comes from the community, is processed in the community, and the dollars stay in the local economy. Woodworkers and craftsman benefit from having access to very high quality wood at reasonable prices for their projects. We are proud of the work we do , and about the ways we contribute to the community and to the environment, one tree at a time.